One of the many things we’ve learned about NASCAR in 2018: take any — any! — retirement announcements with a grain of salt. Or, you know, at least really read the fine print. Throughout 2018, multiple drivers have announced their retirement from full-time competition, such as Elliott Sadler and Kasey Kahne. The key word there, of course, is full-time; it leaves drivers open for possible returns here and there. Heck, they may already have something lined up the next year. They’re just not going through the grueling February-November stretch anymore. Look at Dale Earnhardt Jr., after all. 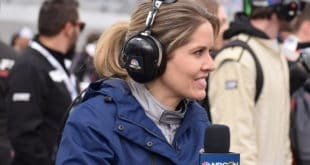 Many decried the popular driver’s retirement announcement last year as their last chance to see him race, but that was never necessarily going to be the case. He remained open to one-off ventures, after all. He even already had an XFINITY Series race at Richmond Raceway on the docket due to a sponsorship commitment. That race is being held this weekend, as Earnhardt straps into the No. 88 for what’s currently planned to be his only race of the season and the only race on his schedule indefinitely. But again, that could change. Look at Sadler’s wording in his retirement announcement, Kahne’s as well. These guys could come back. It’s not necessarily goodbye for good. In 2018 alone, we’ve seen Earnhardt and Bill Elliott return to competition in the XFINITY Series. And while they could well be the only ones this year, they’re far from the sole drivers to make a comeback post-retirement. Perhaps the most notable example, Martin initially announced his retirement from full-time competition in 2005. He agreed to return to Roush Fenway Racing’s No. 6 seat in the Monster Energy NASCAR Cup Series anyway for 2006 after his initial replacement, Jamie McMurray, was moved to another ride in the organization in the wake of Kurt Busch‘s departure. He stayed true to his word in 2007, running 24 of the 36 races. But by 2009, he was back full-time again, this time running for Hendrick Motorsports — and winning five races in the process. He hasn’t raced since 2013, but if there’s any Bill Elliott-esque driver who could return at a moment’s notice, it’s probably him. After announcing his retirement at the end of 2015, Gordon took a victory lap of sorts the following season when Earnhardt was injured and stepped out of the No. 88 for Hendrick Motorsports through the remainder of the season. Gordon and Alex Bowman shared the ride, the former scoring two top 10s in eight races, led by a sixth-place showing at Martinsville Speedway in what is, to date, his final Cup race. 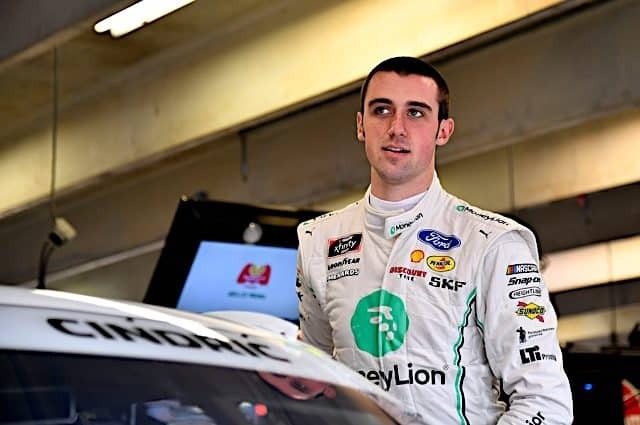 The news of Scott’s retirement at the end of 2016 came as a bit of a shock; in addition to being relatively young (28), he had just finished his first full-time season in Cup for Richard Petty Motorsports after six full XFINITY schedules and a pair of Camping World Truck Series campaigns. 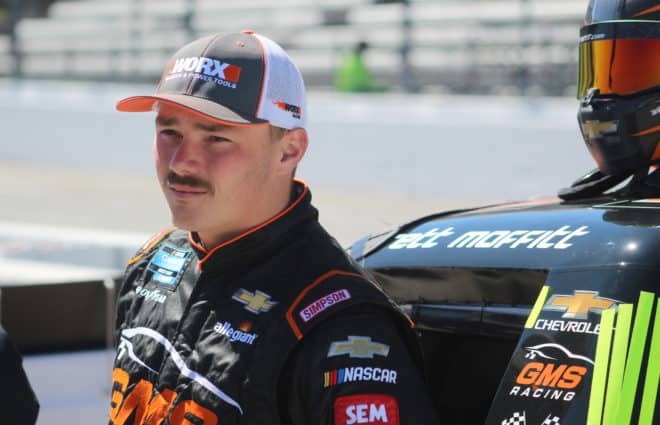 But off the Idaho native and two-time Truck Series winner went anyway — that is, until last summer, when he returned for two races with Richard Childress Racing in the XFINITY Series at Iowa Speedway and Kentucky Speedway, finishing third and eighth, respectively. Sorta counts. In 2013, after multiple seasons of part-time competition on the Cup level, Ken Schrader said he was stepping away from NASCAR competition — not so much a retirement as a move to other motorsports. Nonetheless, the accomplished dirt racer has returned for multiple Truck Series events at Eldora Speedway, in addition to his schedule elsewhere. Remember the Darrell Waltrip Victory Tour? Who could forget if you watched the 2000 Cup season; it was plastered on Waltrip’s No. 66. And while the current broadcaster has indeed not returned to Cup competition since, he drove in eight races post-retirement in the Truck Series for his own team, and in 2006, he ran for brother Michael Waltrip’s XFINITY team — the ol’ Aaron’s Dream Machine; maybe you’ve heard of it? Another driver who enjoyed some semblance of semi-retirement in recent years. Labonte announced a step back to part-time racing after the 2004 season and stuck to it, first with Hendrick and then with some of the smaller teams in the sports that were able to take advantage of Labonte’s past champion’s provisional and marketability. 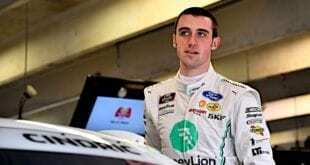 He concluded his career running the restrictor plate races for Go FAS Racing each year before retiring for good in 2014, a decade after the initial curtailment of his schedule. 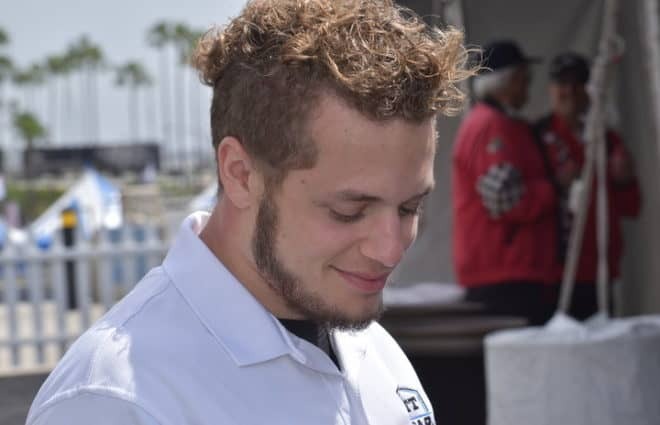 Hillin hadn’t raced in a NASCAR national series event in eight years when he appeared on the entry list for the XFINITY race at Kansas Speedway in 2008 for MacDonald Motorsports, despite having retired after 2000 to start a business. He returned to the Randy MacDonald-owned team again the next year for an additional race but has not been seen since. In 2008, the father of Stanton Barrett made his first NASCAR starts in nearly two decades. After last race at Sonoma Raceway in the Cup Series in 1990, the then-65-year-old competed in a pair of road course events at Circuit Gilles Villeneuve and Watkins Glen International as a teammate to his son. 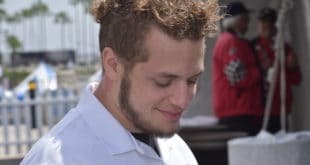 Following a few seasons of part-time driving here and there, Carpentier announced at the close of the 2012 Circuit Gilles Villeneuve XFINITY race that he would be retiring from racing. 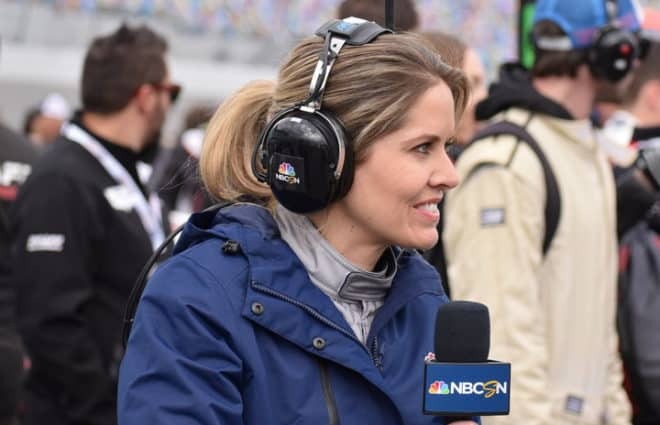 Said retirement lasted four years, with Carpentier returning to the track in 2016, racing at Sonoma and Indianapolis Motor Speedway for Go FAS Racing. You didn’t mention NASCAR great Fred Lorenzen, who retired in 1967, and then came back about 3 years later for a couple of seasons. Ricky Rudd. 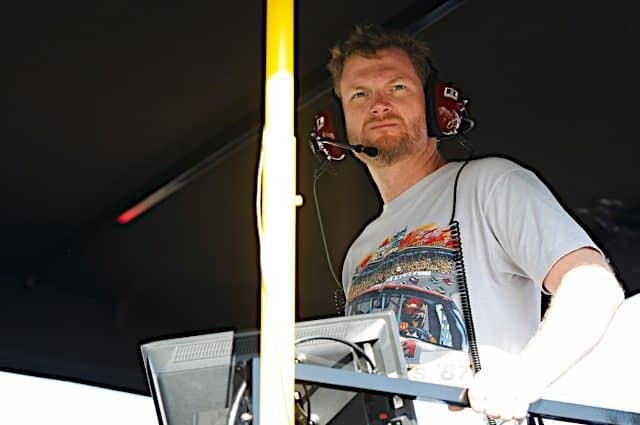 He “retired” without ever announcing or using the word ‘retirement’ with zero fanfare (no fan tour) after the 2005 season, his last with the Wood Brothers, only to come back for the 2007 season to help out the Robert Yates Racing team – a team he raced full time for around 2000-2002.